Your professional network (i.e. LinkedIn) can be extremely valuable to a job search. But, it takes time and effort and is easily put aside when you’re comfortable in and busy with your current position. However, as the former CEO of Intel, Andrew Grove, once famously said, “Success breeds complacency. Complacency breeds failure. Only the paranoid survive.” So, below we’ve outlined the advantages of keeping your online profiles up to date as well as the best practices for doing so. Let’s begin with the advantages. Business Leads – Networking is the best and most effective way to gain new business leads. By becoming and staying engaged on networking sites, such as LinkedIn, you can make contacts with key business leaders, especially those within your industry, and open doors to new business opportunities. Career Opportunities – Statistics show that networking is the best way to find a new job. Which makes sense. After all, it’s not what you know it’s who you know. Staying in contact with your professional network can also give you a leg up on the competition as you could (and will) be exposed to jobs before they get released to the public. Support and Guidance – No career comes without its trials and tribulations. Being able to rely on a person, or group of people, who’ve encountered similar issues in the past can be truly invaluable. They’ll be able to serve as mentors (whether you refer to them as such or not) relaying their knowledge to help you progress your career further. 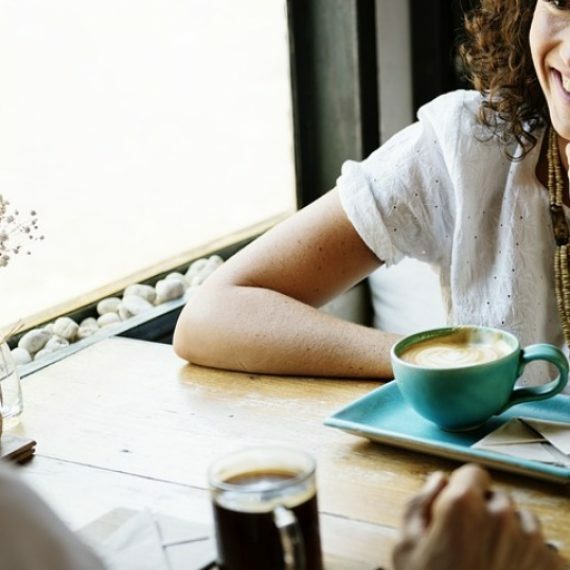 While there may be more, the advantages listed above for becoming and staying engaged with your professional network should be enough to motivate you to do so. But you still may be asking yourself, “What’s the best way to engage on social networking sites?” Let’s take a look at some of the best practices. Post and Share – For starters, you need to talk about the things that matter to you. In the words of Jeff Weiner, CEO of LinkedIn, “Social media is the place to authentically communicate what you are most passionate about, what inspires you, and what you’ve learned or experienced that others can benefit from.” If you’re wondering what those topics may be, look to Jeff’s profile for an example. There he shares professional advice and offers posts about his passions, industry news and insights, and company culture. In a day when culture fit is looked upon almost as highly as technical fit, what you share can help reveal your personality and give you that extra leg up on the competition – especially when they align with what a hiring manager may be looking for. Provide Your Own Spin – It’s not enough to just share content, you need to be offering your own take and commentary on what you are sharing. Expressing the sentiments of an article in your own voice is what’s going to get people to pay attention. Anyone can go online and share an article, but showcasing your own knowledge and offering your own spin on the subject matter will make you stand out. Vary Your Sources – The internet is a treasure chest filled with an incredible amount of information. So don’t limit yourself by sharing from just one website. While it’s fine to have your favorites, you should be varying your sources to show that you’re well-attuned to the world around you. Not only will you be more informed but others will be more inclined to look at you as an industry expert. So whether you’re just starting out in your career or are already well established, you can grow your professional network by keeping an updated and active online profile.